One of the last things a company would want to see is their product getting damaged during the shipping process to a customer or retailer. This can be harmful to the company’s reputation as well as irritating for both the company and the recipient after hard work was put into the creation and development of the product. Here are some ways that your company can minimize harm to its products when sending it to another location. A great way to see if your packing process is adequate for keeping your product in pristine condition while in transit, you can elect to use packaging testing to see if there are any deficiencies in the way your company packs its products. The way packaging testing services work is they provide a simulation that is as close as possible to what the shipping process would be like in reality. 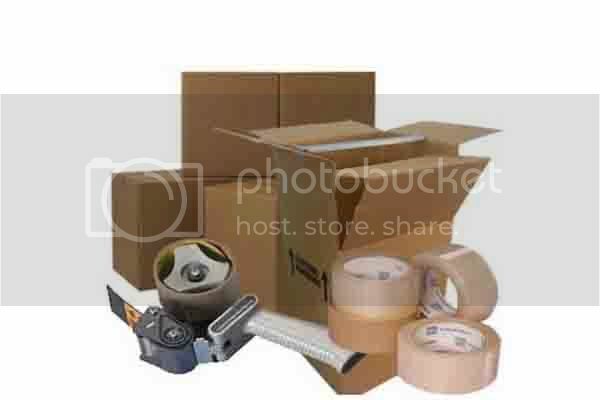 At the end of the process, the condition of the package and the product held inside is evaluated to see if the company needs to change its packaging process. One way to help keep damage to a minimum is to make sure that all empty space in a package is filled with packing material such as Styrofoam, bubble wrap, or packing paper. This minimizes movement of the product within the package so that it can more easily withstand drops or bumpy rides in a vehicle or airplane. This is an important step to ensure that the product is well protected because failing to include space-filling material may mean that the product will arrive at its destination defective or broken.